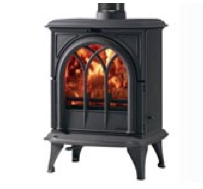 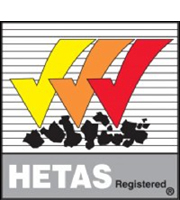 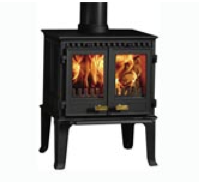 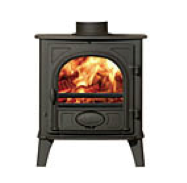 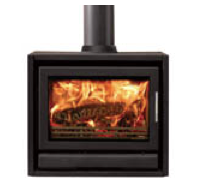 Stovax has been dedicated to the development and manufacture of high quality, wood burning and multi fuel stoves for more than 25 years. 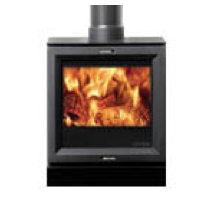 Today, Stovax is home to one of Europe's leading range of stoves, with models and colours to suit all types of interiors. 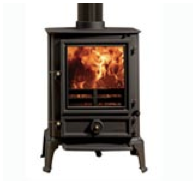 From traditional cast iron to sleek contemporary, choose from a variety of clean burning, highly efficient stoves which can accommodate your heating requirements.